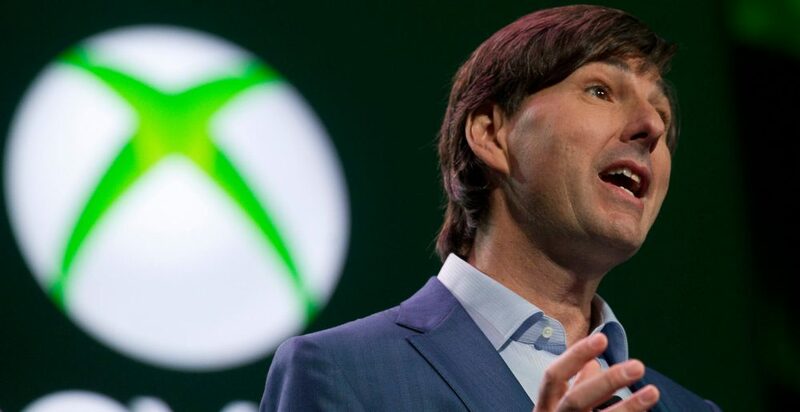 Don Mattrick attempted to orchestrate an acquisition of Zynga during his tenure as head of Microsoft’s entertainment and devices division. According to a report on Bloomberg, which cites a number of people familiar with the matter, Mattrick opened negotiations with Zynga CEO Mark Pincus in 2010. At that time, Facebook games were ascendant, adding millions of new players every month. Though Zynga’s market dominance has floundered in the past few years and – according to Bloomberg’s sources – the negotiations fell through, Mattrick’s interest in the company clearly never waned as he’s set to succeed Pincus with a rather attractive deal that was detailed in all in its financial glory last week. The Xbox head honcho eventually left following a storm of controversy over policies for Xbox One and an eventual, embarrassing U-turn on the ones that were most unpopular. Far from a knee-jerk reaction to Microsoft’s troubles, Mattrick’s departure appears to have been long planned. Mattrick is said to make $19.3 million this year, and as much as $50 million over the next three years if certain parameters are met.